Wedding celebrations at Orchards at Springvale Farm are exclusive and private. 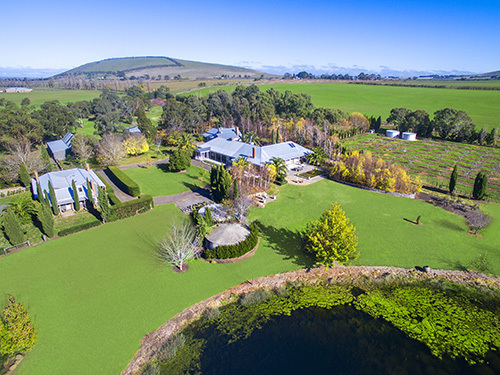 Set against the gardens, orchards and the beauty of the original 1860s blue stone homestead, the grounds provide exceptional locations for positioning your marquee. The beautiful locations are ideal to host a formal wedding or a more intimate, relaxed gathering. You are only limited by your imagination. We would be delighted to host your wedding in a personalised and intimate environment for you and your guests. Surrounded by original dry stone walls, this private garden is the ideal location for your marquee, the stunning entrance between copses of silver birch trees and views across the orchards will transport your guests into a fairy tale world. Imagine your guest enjoying the sunset and cocktails on the homestead’s rear terrace before moving to the more formal part of your special day. 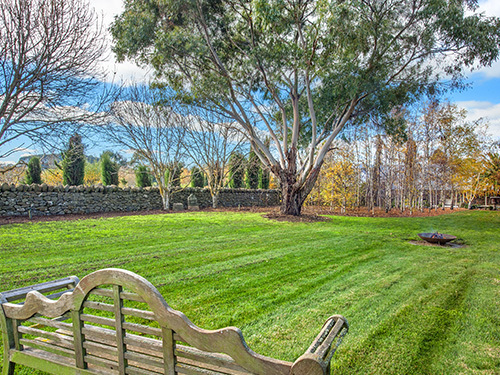 A recent addition to the many beautiful marquee sites available at Orchards at Spring Vale Farm, is the purpose built croquet lawn with its panoramic vistas over the spring fed dam. With the backdrop of the homestead and circular lawn, the site provides an ideal location to stroll around the gardens and through the hawthorn hedge to the orchard. 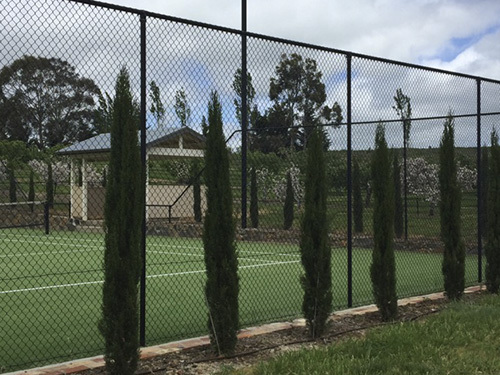 Located at the lower corner of one of our spectacular orchards, the tennis court site has absolutely breathtaking views across the spring fed dam. Your guests will meander through the gardens taking in the vistas of the dam and the rolling hills before arriving at your marque. 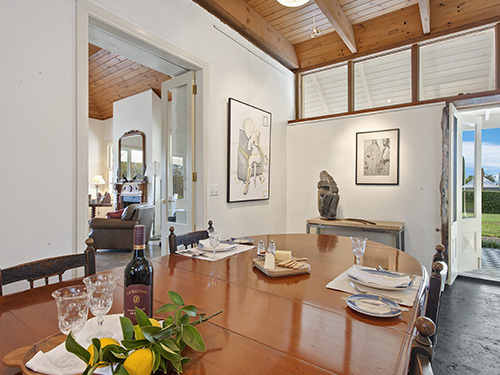 Our homestead is the perfect location for those seeking a more intimate wedding location. The homestead can accommodation smaller numbers either for a sit down event or a stand up cocktail style wedding.